Every time you hear an awful story in the news about someone being hurt, most people say, 'That’s terrible! Someone should do something.' Not everyone takes the opportunity to actually help. I wanted to be in the group of people who did something, who didn’t pass by the opportunity to help. 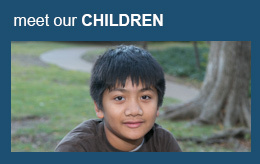 That’s why I became a CASA volunteer." We are lucky to have many wonderful organizations who host events benefiting Dallas CASA and our mission to help local children find safe, permanent homes. Here are just a few of those organizations. Comerica Bank will host its fifth annual Prom Dress Drive, benefiting Dallas CASA and the Boys & Girls Clubs of Greater Dallas, during the month of February. Five Dallas-area Comerica banking centers will serve as drop-off locations for new or gently-used, cleaned formal dresses and accessories. Donations will benefit local teen girls, who otherwise may not be able to afford formal attire and experience the high school tradition of prom. Comerica has donated more than 2,000 dresses to Dallas CASA and Boys & Girls Clubs of Greater Dallas over the past four years. This event celebrates design through a design competition, auction and event focused on the joy, imagination and whimsy of childhood. Furniture 4 Kids will announce the design challenge in 2019 and invite design firms and their partners to let their creativity run wild! To learn more, click here. For the past 28 years Kappa Alpha Theta has supported CASA (Court Appointed Special Advocates) as its national philanthropy. The organization of women has contributed hundreds of thousands of dollars over the years to local and National CASA programs as well as countless volunteer hours. The Dallas Alumnae Chapter hosts an annual fundraising event benefiting Dallas CASA and the Kappa Alpha Theta Foundation. 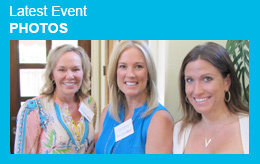 To learn more, visit Kappa Alpha Theta Dallas Alumnae. The Beta Sigma chapter of Kappa Alpha Theta at Southern Methodist University hosts an annual Theta 5K Run. The run is the SMU Theta’s largest philanthropic event of the year benefiting the local agency, Dallas CASA. All proceeds from the run help Dallas CASA recruit, train and supervise our volunteer advocates. To learn more or make a donation, please visit SMU Theta 5K. 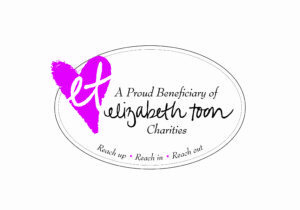 Supporters of Elizabeth Toon Charities are able to impact the Dallas community by helping organizations that provide education, assistance, comfort and therapy to those who have been impacted by abuse, grief, poverty, disabilities and terminal illnesses. Since 2007 ETC has raised almost $5 million dollars. 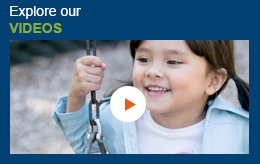 to support larger community needs, making the most impact in the Dallas community. To learn more, visit Elizabeth Toon Charities.